*NEW APPLICATION DEADLINE: November 30, 2018 Hey, ON THE EDGE fringers past and potential. 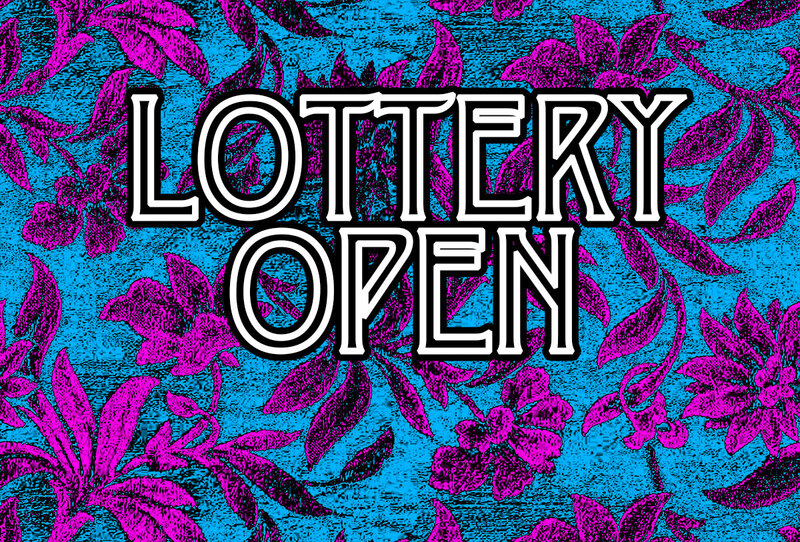 To bring us in line with many of the other Canadian Fringe Festivals we’ve shifted the dates for our 2019 Lottery to this fall. The application process is still the same, and you can find out all the details here. Hey, students! Looking for a great job this summer? 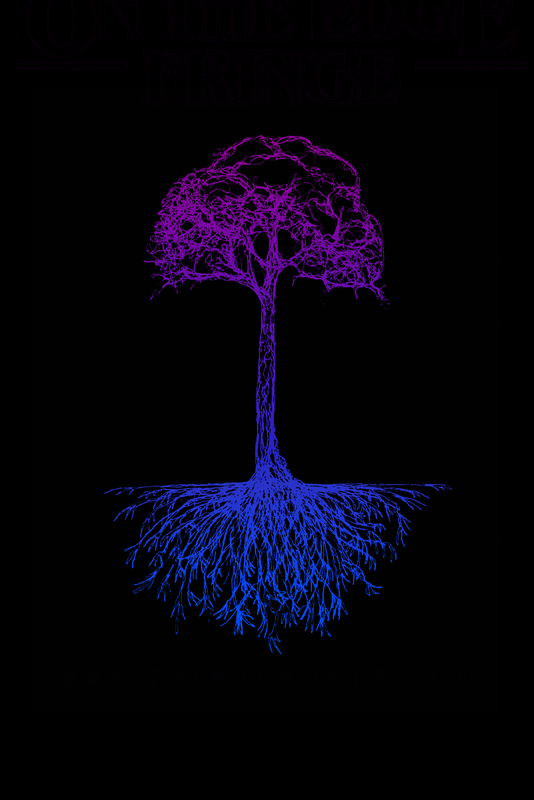 One that’s filled with excitment, drama, and… lighting cues? Then have we got an opportunity for you. 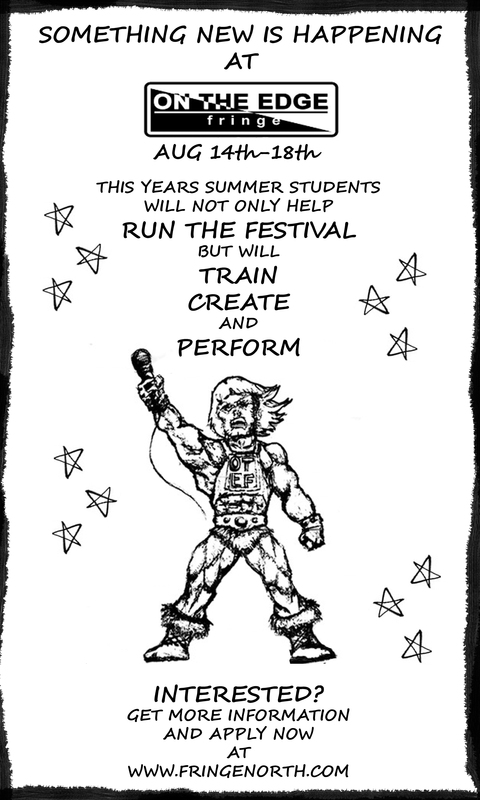 ON THE EDGE Fringe is looking for six enthusiastic, creative, and imaginative youth to help run this year’s festival. Interested? Find out more by following this link. 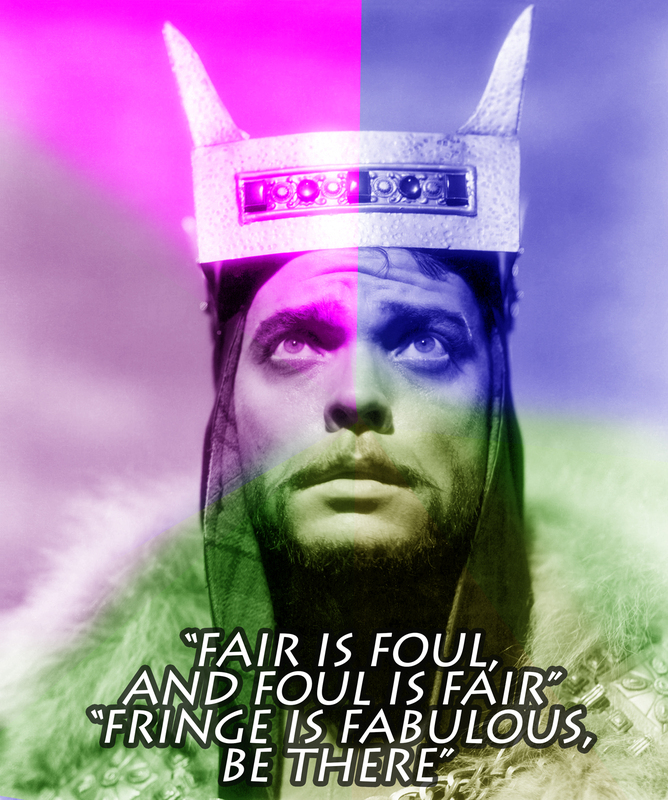 Hey, Fringe Fans! 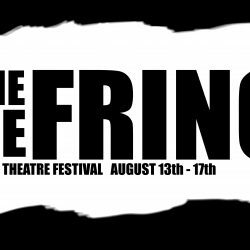 Our 2018 ON THE EDGE fringe festival line-up is finally online. This year we have a couple of George F. Walker pieces, a multi-night cabaret presented by Zakide, several original works, and much more. 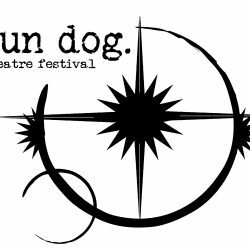 Check out our 2018 Festival page for more details! 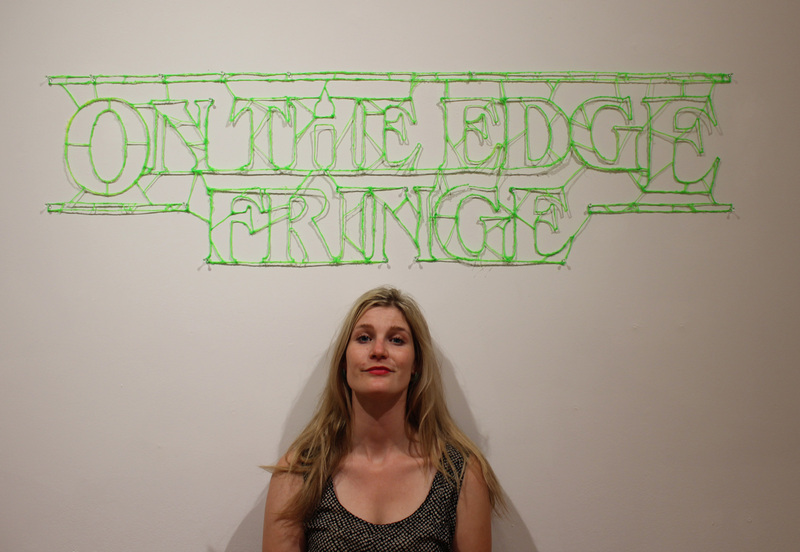 ON THE EDGE fringe is a proud member of the Canadian Association of Fringe Festivals. 2019 is going to be a great year, and we are happy to be holding our festival in the Capitol Centre again this summer. Find out more on their website: www.capitolcentre.org. 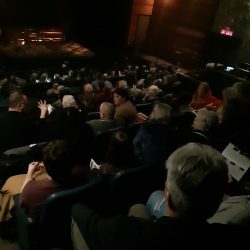 Check out the Fringe North International Theatre Festival, our new sister festival in Sault Ste. Marie, ON!